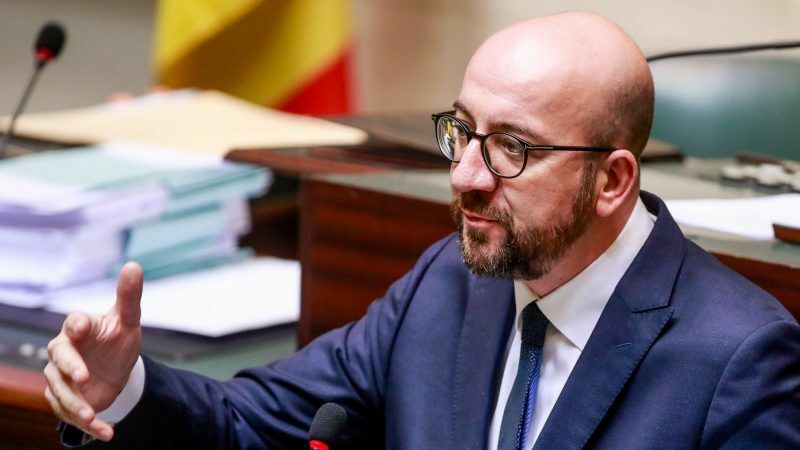 The future of Belgium’s coalition government has come under threat after Prime Minister Charles Michel said he would back the UN Global Migration Compact in Marrakesh on 10 December, despite opposition from his coalition partner, the Flemish right-wing N-VA party. The pact was conceived after the biggest influx of migrants into Europe since World War Two, many of them fleeing conflicts and poverty in the Middle East, Africa and beyond. But in recent months, opposition to the pact has been growing, with critics saying that it makes no distinction between legal and illegal migration. The list of EU countries pulling out from the global migration pact is getting longer almost by the day. A possible clash could also be a setback for the efforts to ensure Belgium’s unity via amendments to the country’s constitution. 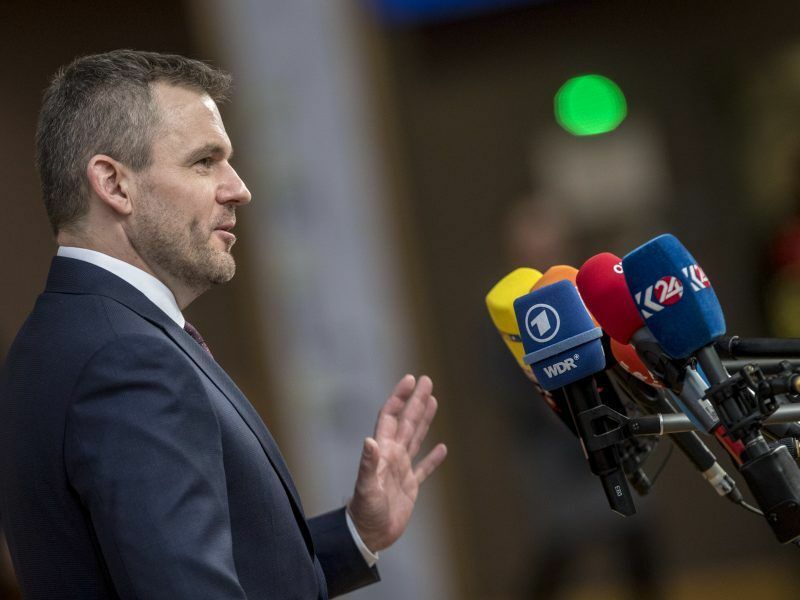 N-VA has promised a reform of the institutions, leading to confederalism after the 2019 legislative elections. Failure to do so would boost the separatist Flemish Vlaams Belang. In the meantime, N-VA has started a social media campaign against the Global Migration, decried as racist by rights groups. Michel called the campaign “scandalous” and “undignified”.